Larry King: You’ve guest-starred on so many TV comedies, is there one you’d like to guest star on? Larry King: Yeah. Villain? You want to be a villain? Larry King: Me too. I love the original, I love all of them. Larry King: Doing bit parts. Randall Park: Yeah, yeah, and I’d love to pop in there, do a bit part. 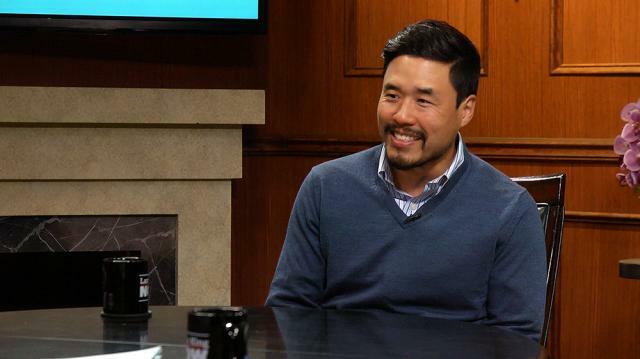 Randall Park: Yeah, you’ll make it happen. Thank you Larry.